Thank you everyone for joining us for our webinar yesterday. Also, we’d like to say a special thank you to buuteeq for co-hosting the session with us. In case you missed the webinar, here is a recording of the presentation, a copy of the deck used and a compilation of Twitter notes. If you have any questions about buuteeq’s digital marketing services, please email info@buuteeq.com. Also, please subscribe to the blog for more tips on how to manage your hotel or brand’s online reputation and social media presence. 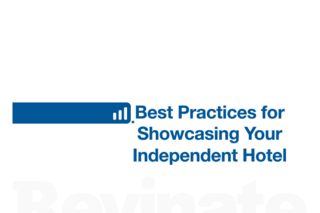 Finally, please take advantage of all the free content that we develop for hoteliers by visiting our Best Practices page and signing up for future Webinars with us. And, if you liked what you saw and would like pricing information or want to learn more about Revinate, please let us know by e-mailing info@revinate.com.